You have 2611 characters. Don’t forget to add important and relevant keywords in your description to improve your iTunes app page and optimize your SEO. 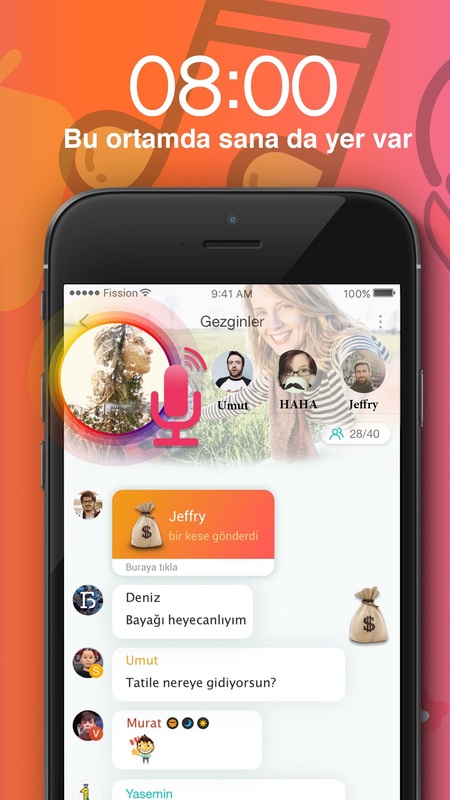 As the first live chat platform for live stream video chat in Turkish, Haahi fast wins a lot of awards and over millions of fans for always being user-centered. 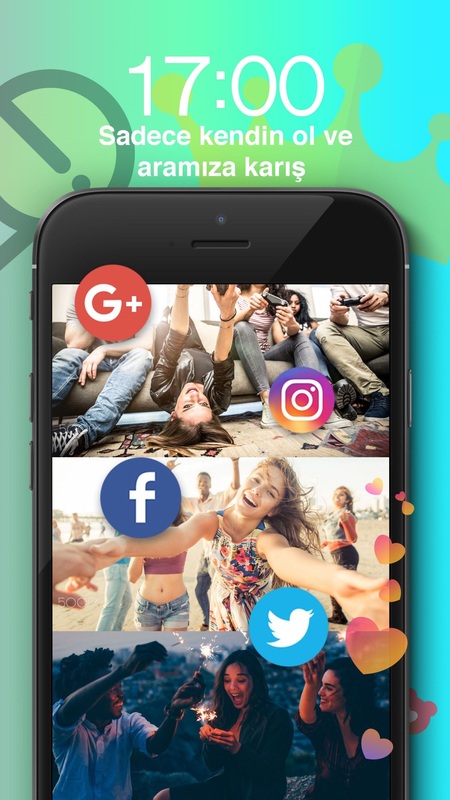 We’re happy to see nowadays in Haahi, millions of people enjoy premium live streams, video chat with new friends, make the coolest lipsync music videos, Vblog life moment and even become a super star. Are you going be the next fan for Haahi powerful functions, convenience and joy? WELCOME! What makes Haahi the best choice for millions of people? 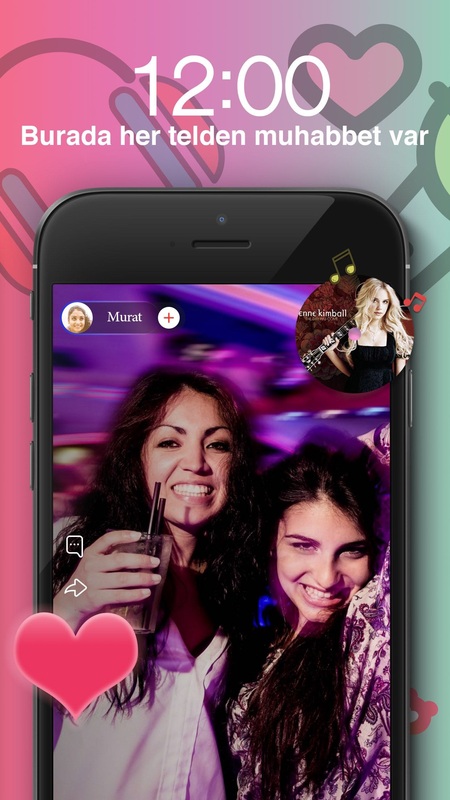 -	The first and the best localized Live Stream Video Chat app for Arab Habibi. -	Live stream your life at part-time to become an influencer who can get $50K-$100K per month! -	A creative video section for common people to make their own videos. You will be shocked by your own talent! -	Easily discover, connect and hook up with people near and far. Follow up with tons of top talents and beautiful anchors. Singing, dancing, magic, talk shows, live broadcasting all day long. Haahi has hundreds of professional live broadcasters from Morocco, Lebanon, Egypt, UAE and many other Arab countries! Haahi adds a really fun video section with 15-second lip sync videos made by celebrities, influencers, talented and interesting guys in common life. Now choose a music clip as background and make a short video accordingly to make people addicted to your ideas. 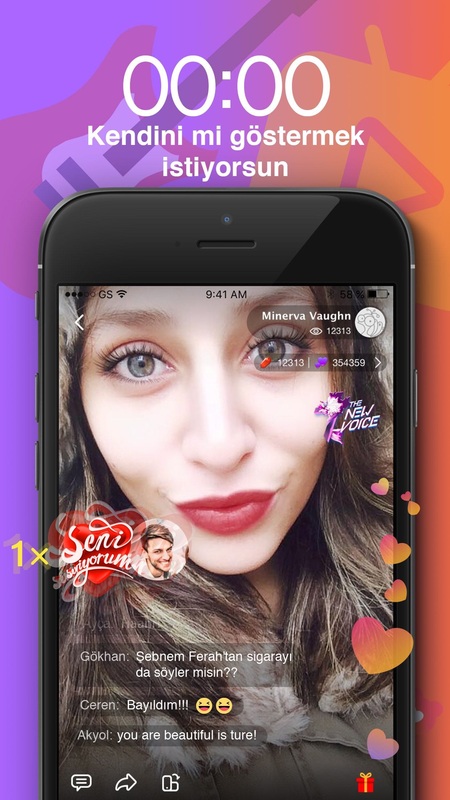 You can become a broadcaster by simply using your smartphone to live stream what you are doing like singing, dancing, eating, chatting... Use the cutest stickers and beauty effects to interact with your fans. And you will probably gain millions of fans and valuable virtual gifts! Exchange your gifts to cash. Broadcast, earn money and rejoice! Hottest part-time is becoming an influencer who can get $50K-100K in a month! Find interesting people around you via nearby live stream & chat videos. Join them and make friends with them. Shy and not comfortable to interact with people face to face? No Problem, Haahi allows you to join or build your own chat rooms with friends and strangers. Start a hot voice chat now! We promise that all your personal information is securely stored and protected without being sold or shared to any third parties. Information other than what you write directly on the profile cannot be seen by any other users.